Completely Remodeled Home with 4+ Acres in New London! NEW HVAC unit, Paint, Flooring, Windows, and Beautiful Hardwoods refinished. New appliances include DW, range and microwave. 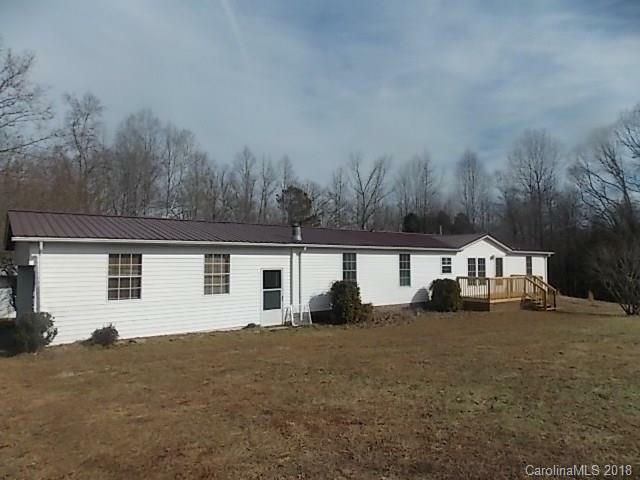 Home offers Metal roof, Front and Rear Decks, Rear Porch with Bench and Attached Double Carport. Detached Storage/workshop building and livestock areas. Covered Bridge crosses creek at side access to Gurley Rd.